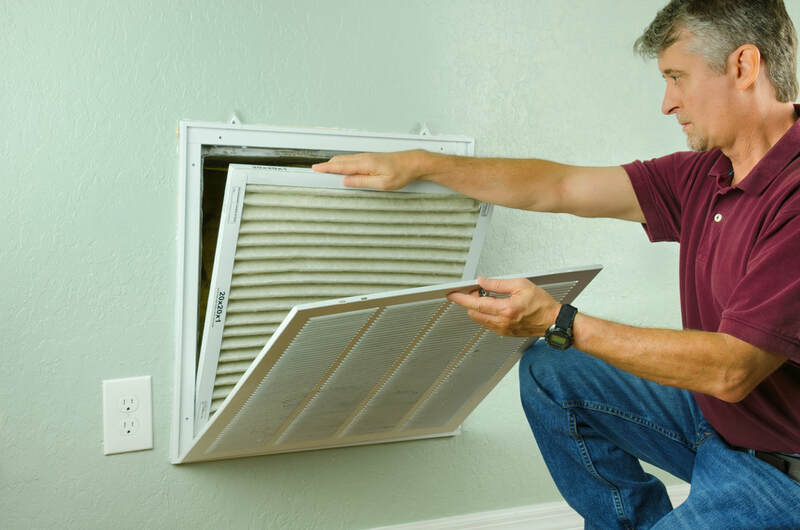 ​Have you checked your air ducts recently? Do you have little to no airflow coming out of your vents? If so, you might want to think about having your air ducts serviced or new air duct installation. Orion Heating & Air provides premier indoor air quality services and air duct installation for residential and commercial clients in the Clearwater, Florida area. Improve the airflow in your home or commercial building with Orion Heating & Air of Clearwater, FL.